Weather is in constant occurrence throughout the year. Anything that disrupts someone’s ability to see, walk or drive, should be a concern. Many factors go into a car accident or personal injury accident occurring. A large percentage of accidents occur because of a negligent or careless action by the victim or another party. 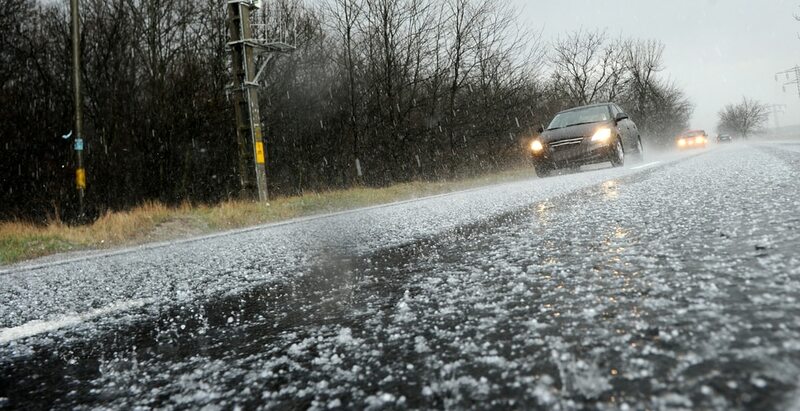 Adverse weather conditions can be a factor in an accident but will be difficult to prove complete liability. Insurance companies and police are charged with figuring out if any other factors contributed to an accident. Since the weather is not a person or entity that can be sued, if there are any liability on the driver or victim, they will likely be found liable for any expenses or injuries. Negligence is mostly found as the cause of many accidents involving severe weather. For example, if a store owner knows it is going to icy tomorrow and does not take proper precautions by putting salt down or waking up early to shovel/ warn the public, then they can be at fault for any accidents that occur. Similarly, local and state governments must show that they took steps to prevent, remove or warn the public of adverse weather conditions. Depending on the severity of the weather, pedestrians and drivers are well aware of possible problems, and they are making the choice to go outside. Whichever entity that is responsible for a certain areas safety must be given ample time to get to the hazardous conditions to address them. Every accident will be viewed individual of other accidents involving bad weather. The insurance company will take into account your statements to police, interviews as well as evidence acquired at the scene. Getting a lawyer that is experienced in personal injury accidents will be vital when claiming bad weather as the cause of an accident. Insurance will cover property damages, medical bills and more, depending on the circumstances. The insurance company will evaluate if an average individual has made the same actions that you did. This will give them a reason to either approve compensation or diminish compensation.